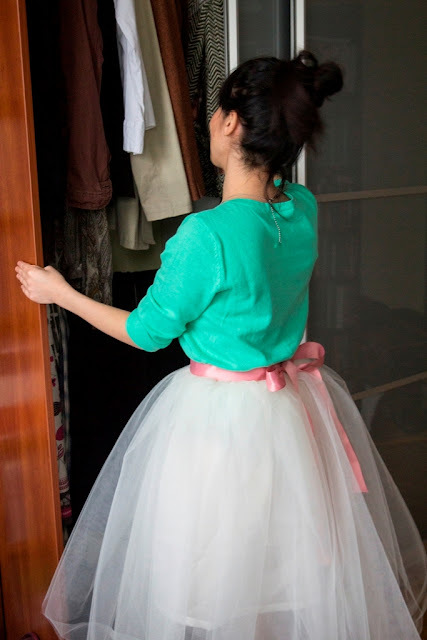 Tulle skirt is usually associated with lightness, chic and style. 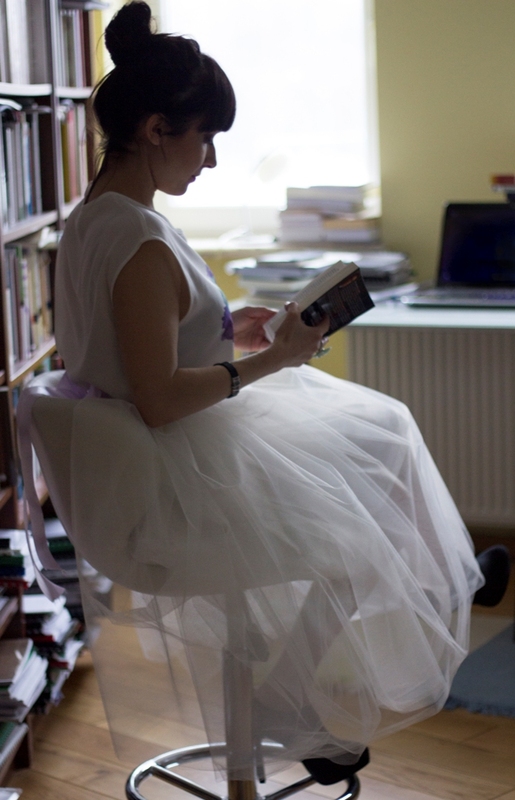 So many times I dreamed about one, especially watching dancing ballerinas. 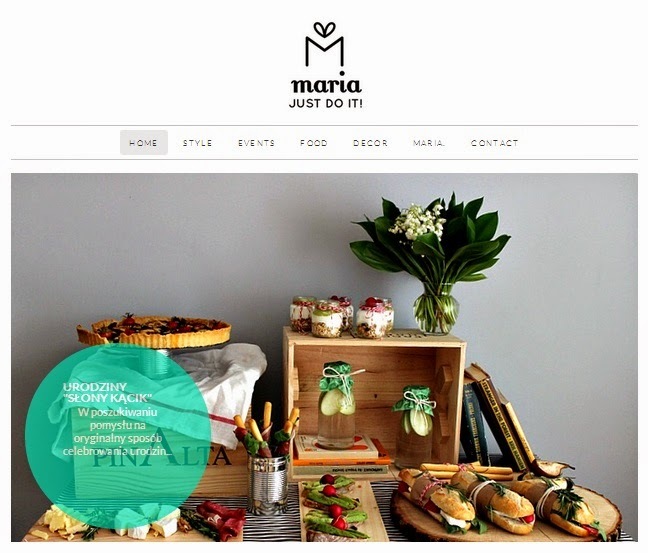 That’s why I decided to create one. 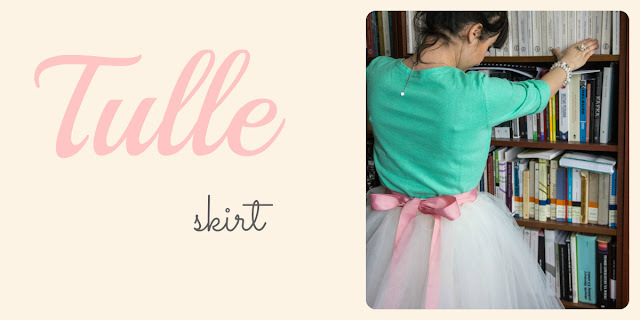 Today, in the world of fashion, You can find many tulle skirt styles. Some are mixed with casual t-shirt or jeans shirt, some reminds retro look, matching with classic cardigan and kitty heel shoes. So, are You ready for Your perfect tulle skirt? 1. Cut 4 pieces (75 cm wide and 4 m long each) from tulle. 2. 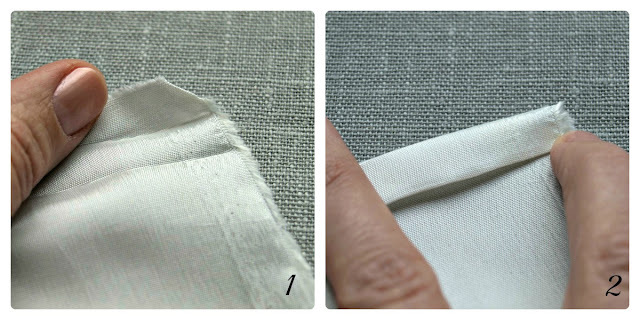 Put two pieces together and sew upper edge making folds from time to time. 3. Crease the whole piece. Make sure that it is as long as the elastic band. 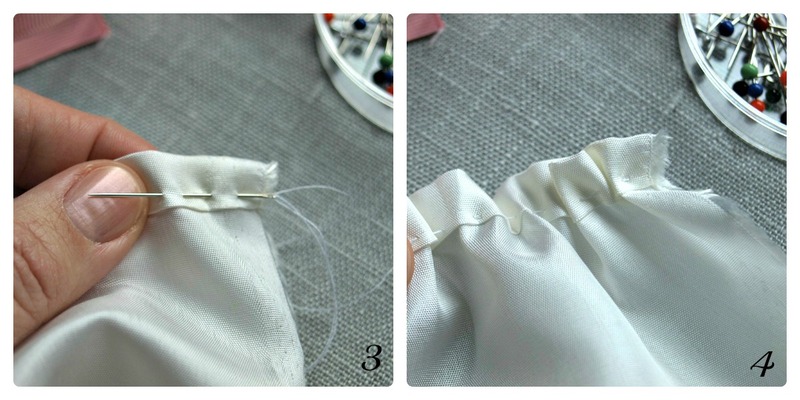 Repeat the same thing with the other two tulle pieces. 4. Fold and iron both lining edges. Sew them on. Crease upper edge. 5. 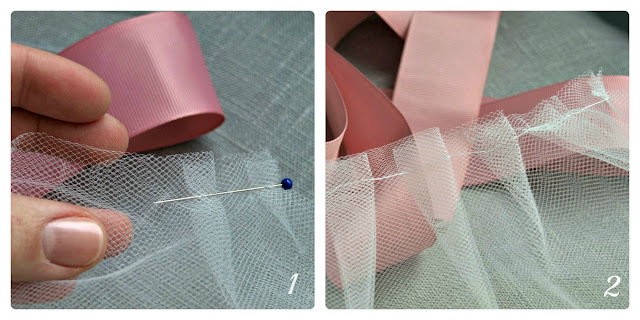 Sew on all tulle pieces, lining and elastic band together. 6. Sew sides. 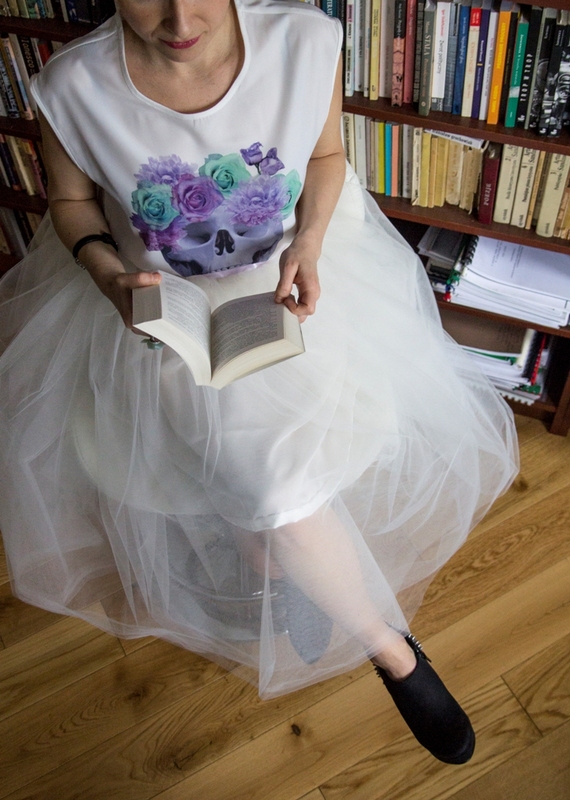 First lining then tulle.